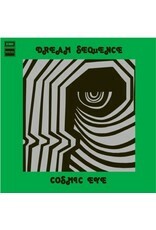 Recorded in 1972 at the legendary Lansdowne Studios in London, Cosmic Eye is an extraordinary piece of recorded music. Led by Indian born guitarist Amancio D’Silva, Cosmic Eye was a highly innovative studio experiment in which ‘Jazz Meets World’. 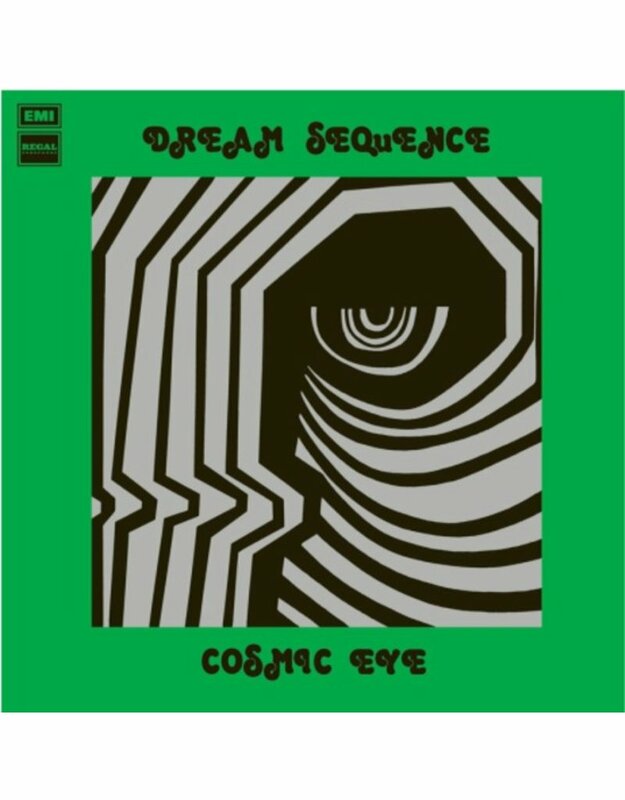 A meld of British modernist jazz and traditional Indian instrumentation cross-pollinating in the aftermath of swinging London, yielding a hypnotic, psychedelic jazz excursion. 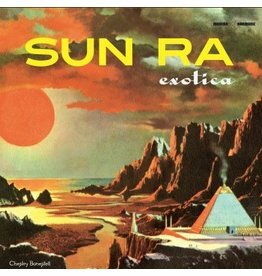 Constructed with two conceptual pieces (Dream Sequences), Cosmic Eye is two side-long jazz ragas showcasing D’Silva’s soulful virtuosic guitar playing reminiscent of his 1960s recordings, Hum Dono and Integration, as well as his earlier session work for the Bollywood film industry under the musical directors Laxmikant-Pyarelal. Following in the footsteps of other pioneering Lansdowne jazz recordings such as the Joe Harriott & John Mayer Indo Jazz albums as well as sessions from Neil Ardley and the Don Rendell-Ian Carr Quintet, Cosmic Eye is a singular recording from a fervently rich period of British modern jazz which features a host of renowned UK and Indian musicians. 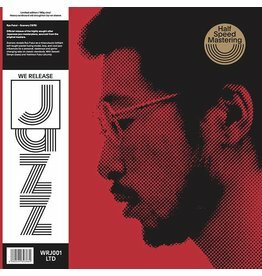 Finally this phenomenal jazz recording sees a legitimate reissue.